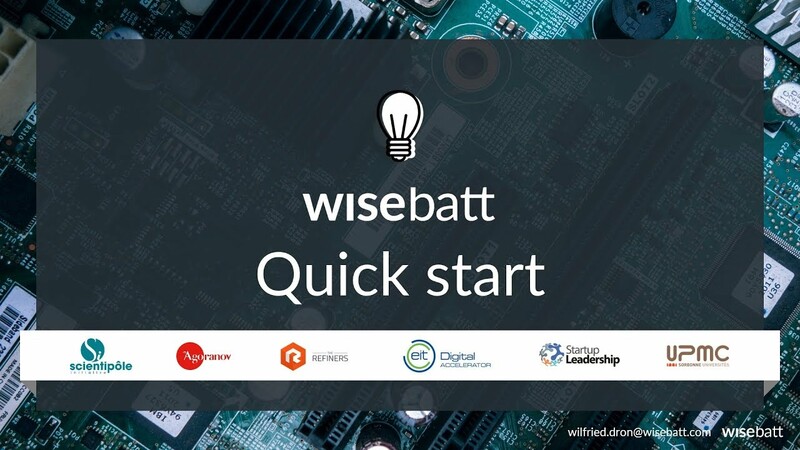 Wisebatt is a unique simulation tool for electronics engineers developing IoT devices. They can build virtual prototypes and collaborate to make the optimal choice between cost, battery life and performance, very early in the design cycle. Within minutes, hardware engineers access complex modeling results, that would usually take weeks. With it, our first customers were able to save 3 months and up to 200k€ in R&D. Select components and batteries from our library to quickly draft your device's schematics. Your newly created Bill Of Materials uses virtual components specifically modeled by our team of engineers based on their datasheets. Describe the behavior of your device - even when its not fully developed yet. Data visualizations help you understand precisely how specific components (and states) in your device consume the most battery power and are the most costly, and how to improve your design.